This new insurance plan is affordable and can be used to cover other products such as candles and skincare that do not contain CBD. The top two concerns we hear from those wanting to add hemp CBD product to their business are product liability insurance and credit card processing. The credit card processing problem was solved in December 2018, even before the 2018 Farm Bill passed. Now the next stumbling block has been removed with the addition of affordable product liability insurance for topical, full-spectrum products containing hemp CBD for IBN members through Veracity Insurance Services. For details and pricing information, contact the Indie Business Network at support@indiebusinessnetwork.com. Want to get into topical hemp CBD? 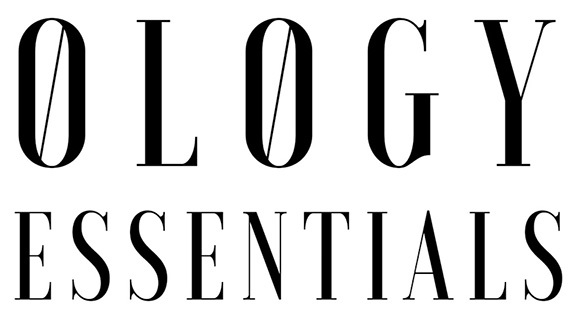 Ology Essentials has you covered. We offer wholesale accounts to order our finished goods, private labeling, white label, custom formulations, assistance on how to add our bulk hemp CBD into your finished products and more. Check out our line of topical and internal hemp CBD products. Worried about insurance for internal and edible products? 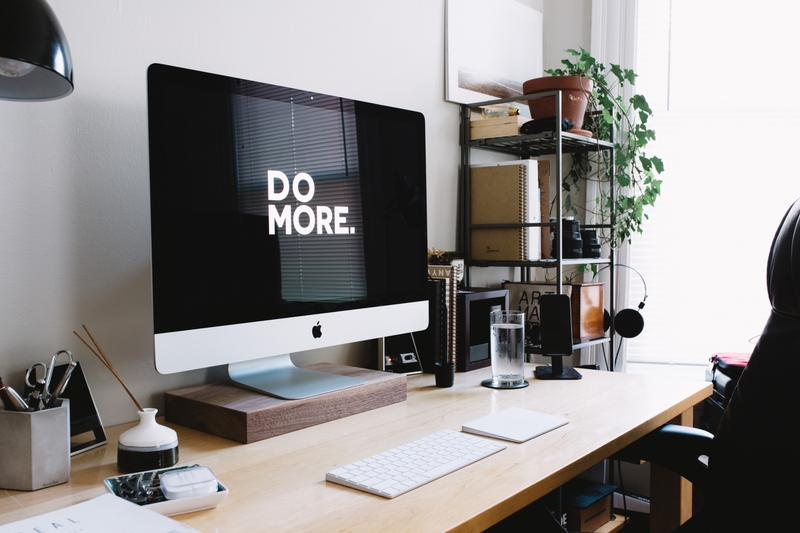 We have a way for you to profit without adding internal product to your line up: check out our affiliate program and see if it is right for you.